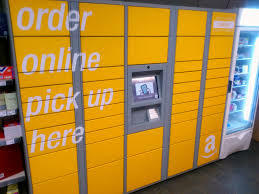 Posted on June 7, 2014, in Learning Zone and tagged amazon uk, code, collection, delivery, locker, order, ordering, pickup, store. Bookmark the permalink. 1 Comment.